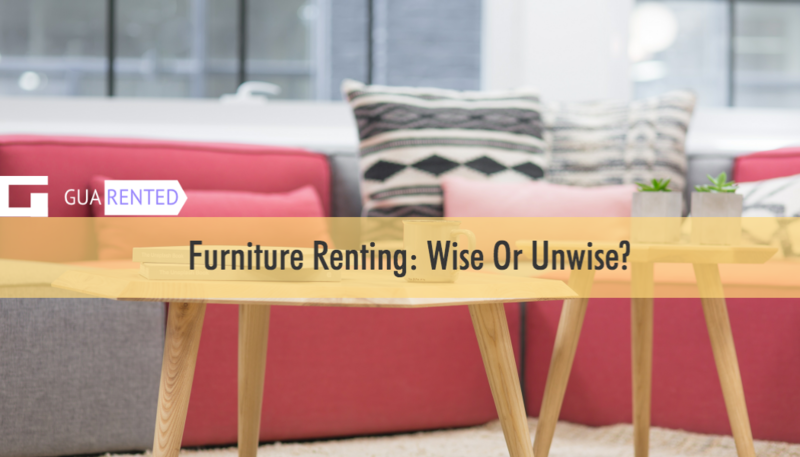 Is It Really Wise To Rent Furniture & Appliances? This is a question that most people ask themselves when they move into a new apartment. It is near next to impossible to survive without basic amenities these days. 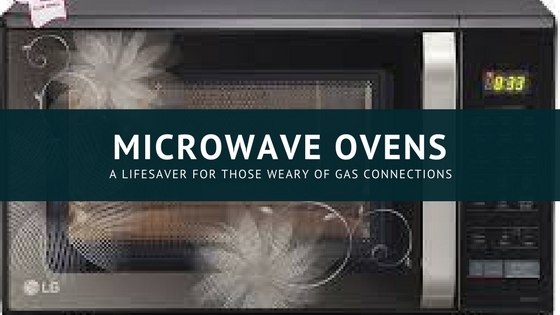 You’ll need a bed, a washing machine, a refrigerator to keep your food fresh and maybe even a cute little microwave oven. And this is just the basics BTW. Buying these things will definitely cost a bomb. You could settle for second-hand products that cost a little less, but their quality can never be guaranteed. Like, you could buy a sofa and then two days later it could fall apart like jelly. 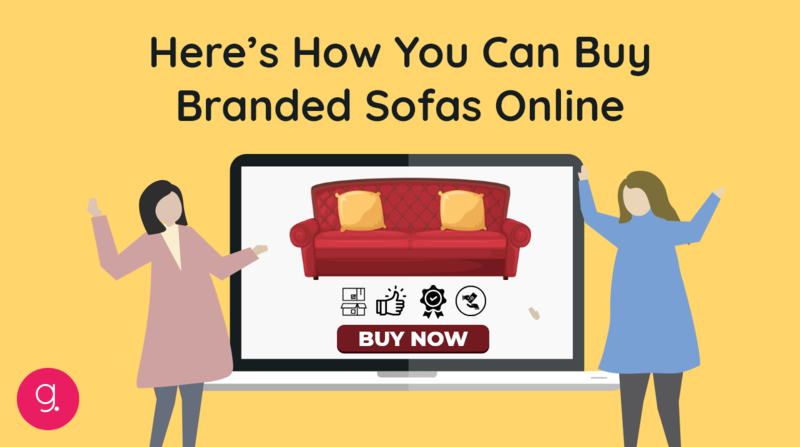 This is where furniture and appliance renting steps in. Often, young people are required to move cities to pursue jobs and ambitions. 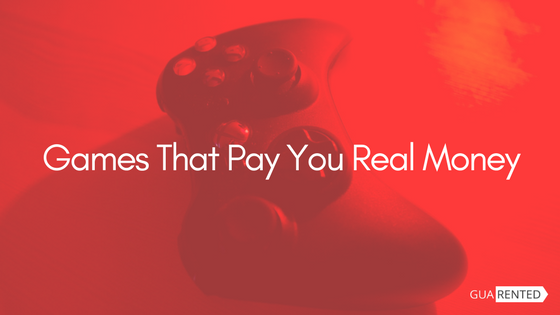 And they may not necessarily have the cash or the inclination to buy everything they need. There is of course the option to share a fully furnished flat with a few friends. But here are some issues that crop up when you buy appliances/furniture or pick a fully furnished apartment. Buying furniture will cost a bit. And you know it is true. If you pick a fully furnished apartment, the rent alone will be pretty high. Even if you split it with your friends, the cost will be higher than what it could be if you were to rent furniture in an unfurnished apartment. Well, some landlords may blame the tenants for the damages. That means said tenants will have to either get the damages fixed or replace the product entirely. 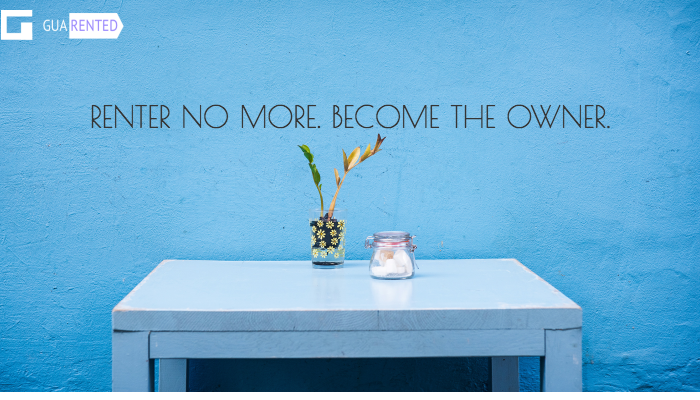 You cannot move everything yourself. If you own furniture, you’ll have to take it along with you. And that is both expensive and inconvenient. If you share an apartment with your friends and if you had purchased all the furniture and appliances, settling the dues while you part ways becomes very difficult. The costs would have depreciated considerably which would mean that you get back only a miniscule of what you spent. So The Benefits Of Renting Are? Renting costs way less than actually buying furniture and appliances. It helps you use quality products at a fraction of the cost. You could get all the things you need for a home at the price of buying one refrigerator or sometimes even less. If you rent with Guarented, repairs and maintenance services are taken care of by the company. All you have to do is give us a call to report the damage. We’ll service the product free of cost or even replace it should the repairing fail. 3. Relocating is so easy! Guarented provides relocation support within the same city. So if you plan to move houses, give us a call and we’ll move the products you’ve been renting with us for free. All you spend is a nominal monthly rent in return of using high end, branded furniture and appliances. What security deposit you put down, is returned within 48 hrs of terminating the rental. It’s a bargain, really! All products offered through Guarented are subject to rigorous quality checks and tests. Nothing that doesn’t clear all the tests is put for up rent. When you rent something from us, you are guaranteed to receive only the very best. We also clean our products thoroughly so hygiene is something you can be assured of. If you ever feel that the products you are using are meant to be in your home permanently, you can simply buy it from us. The longer you’ve been using a product, the less will be the price you can buy it for. We call this “Rent to own”. 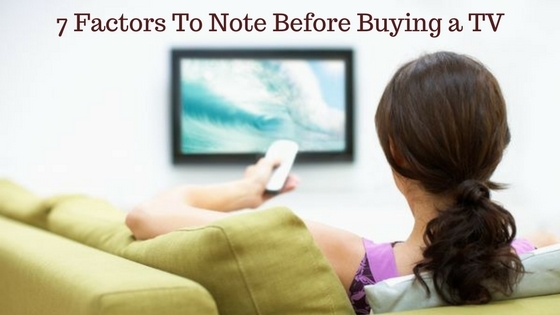 For those looking to settle, buying furniture and appliances is not a bad idea. However, like we said before, for young folks and folks reluctant to settle just yet, renting may be ideal. Renting helps you save money, gives you a non-committal lifestyle and lets you spread your wings while you still can. Appliances, Furniture home appliances on rent, rent, rent furniture. permalink.